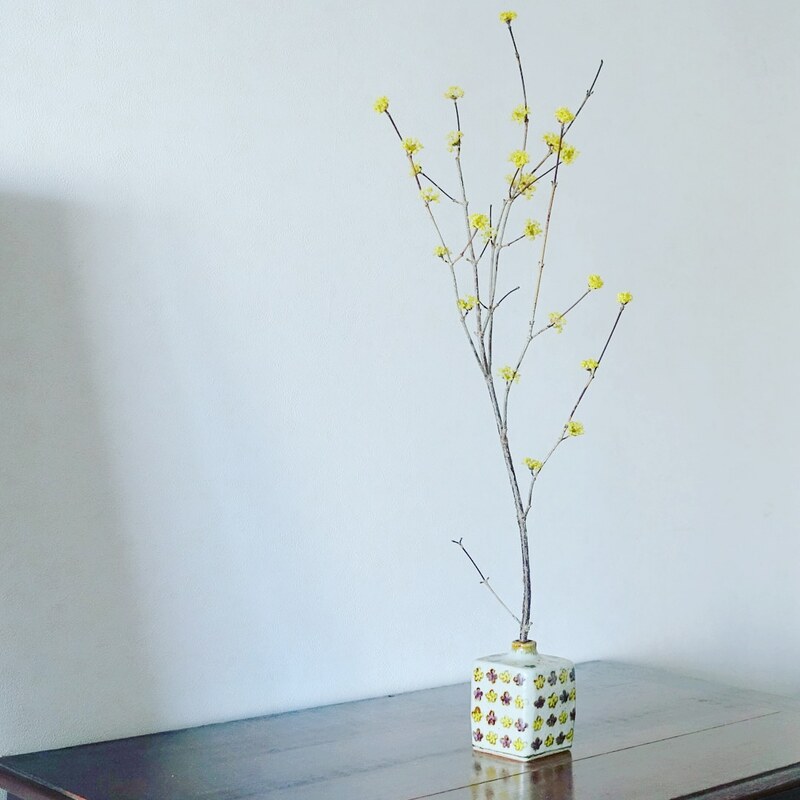 70th Cornus officinalis Sieb. et Zucc. Copyright © WA・HANA・UTSUWA All Rights Reserved.